Dexter Daily: WATCH: Behind the Dexter Season 7 Premiere Episode: Are You...? 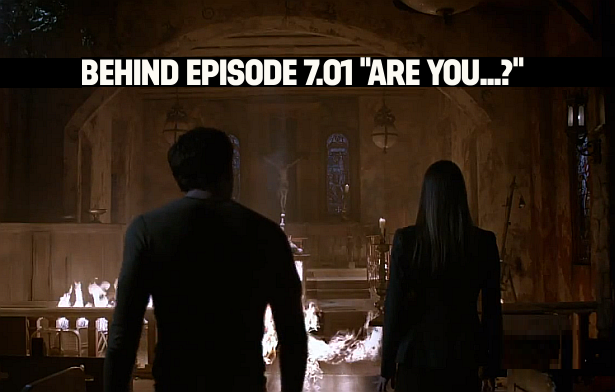 WATCH: Behind the Dexter Season 7 Premiere Episode: Are You...? Watch the cast and crew discuss the awesome season 7 premiere of Dexter.